Our Angus herd has been in the family since 1936 when it was founded by Will Masefield at Ellerton, in Kekerengu, Marlborough. 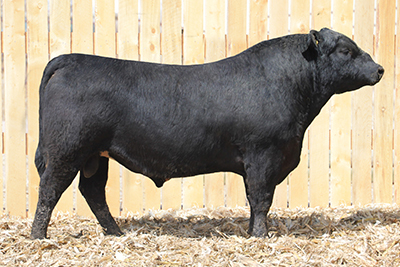 The herd was moved to Rissington in the mid 1990’s and since then has rapidly accelerated the genetic gain through utilizing the best available sires globally through AI, ET and since 2010 TVR, IVP and sexing technologies. 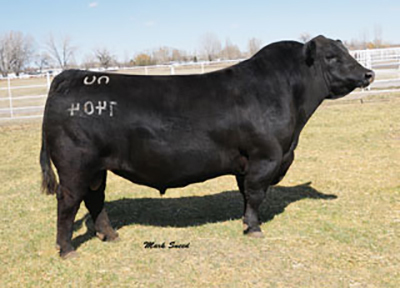 The herd has an unmatched balance between calving ease, high growth, feed efficiency, fertility, moderate maturity patterns coupled with the ability to produce high quality, high yielding carcasses. 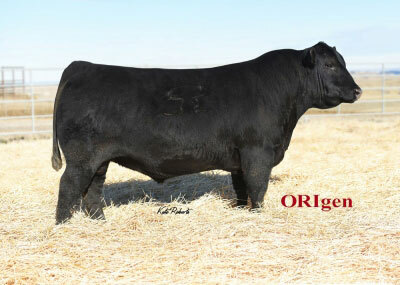 All animals are recorded on Breedplan and on the Leachman multibreed database of over a million animals. This analysis allows us to compare animals and herds accurately and to deliver more profitable commercial cattle. 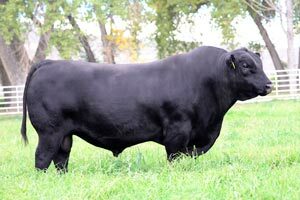 The herd is one of the top performance herds in NZ on Breedplan and on the much larger Leachman database for $Profit. 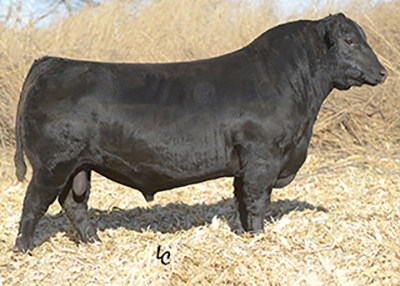 Recently a number of our sires have performed at the top of the BLG Progeny Test against the best Angus bulls from USA, Australia and NZ.